How can we have joy in the midst of crisis? On the heels of leaving her son at the Temple to be raised by Eli and his wicked family, ow do we see Hannah responding? 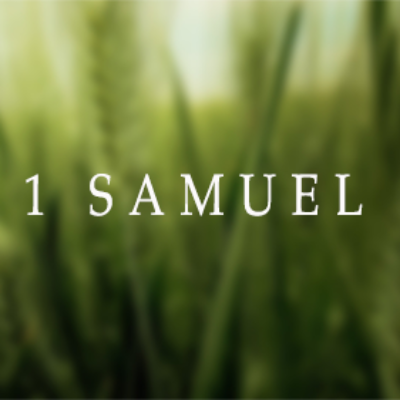 1 Samuel 2:1 – 10 details the peace she experiences as her heart has its hope fixed on God. May we experience the same as we consider God’s truth this morning.